Looking for professional wedding photographers to capture special moments? As your wedding is one of the biggest milestones in your life, it is a must to preserve the beautiful memories of this occasion and great for reliving these cherished moments. At TWV, finding the best services and vendors for your wedding is key. 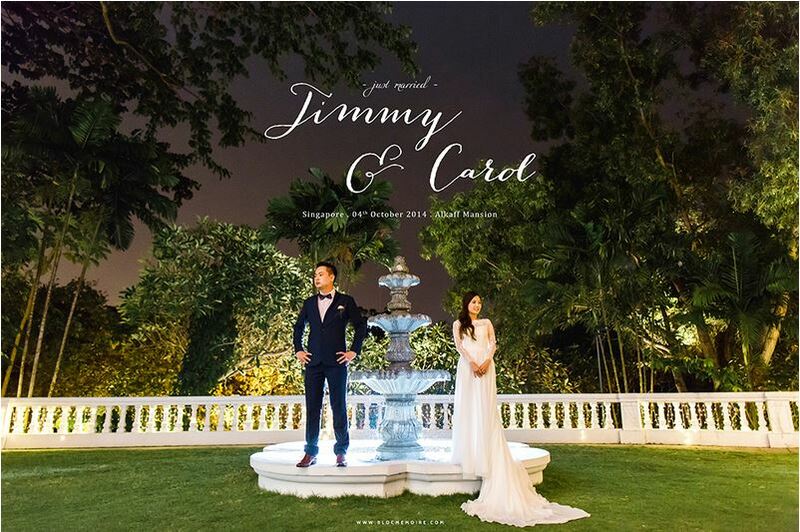 We’ve compiled the perfect list of professional wedding photographers in Singapore that will help you snap up special moments of your wedding. Check out our quintessential list of wedding photographers in Singapore, as we highlight their trademark styles that are bound to suit yours. Looking to capture every precious moment during your pre-wedding shoot, wedding, or any celebratory event? Here comes Fsquared Photography, where the focus is on quality rather than quantity. Every moment is an art to them. Offers customizable, tailored packages for clients. View their works here. Believing that an image alone can transport you back to a beautiful moment in your life, Glen Sin puts his life’s work into capturing emotions on camera. He is passionate about delivering quality and creativity, believing that every couple has a story to tell and beauty to be found on their wedding day. He takes delight in photographing people in love and adores the informality of reportage photography and documentary. If you are a looking for a photographer who will capture your wedding day moments in an elegant and vibrant style, be sure to reach out to Glen Sin’s Photography. With a young lady photographer at the helm, expect your photos from Smitted Pixels to be not only romantic and intimate but also fun and whimsical. Passionate about chasing light and documenting love, Fiona brings you honest and romantic images to live on your wall and in your heart. For engagement, pre-wedding, actual day, destination weddings, maternity and fashion shoots. View her works here. 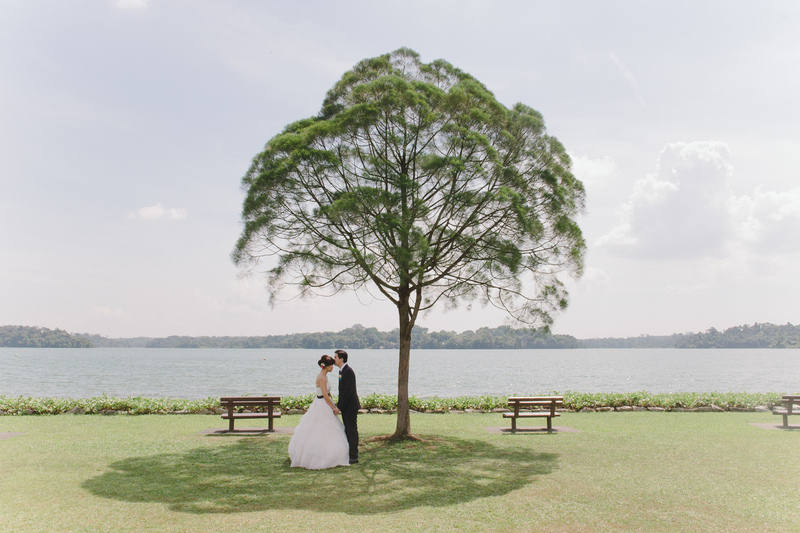 Kenneth from Said & Meant focuses on a more minimalist style to capture the simple beauty of any ceremony. His images are soft, personal, intimate and laced with poetic simplicity. Read our review of their services here. For actual wedding day coverage, pre-wedding or engagement photography, destination wedding packages, and fine art album creation. View his works here. For pre-wedding, engagement, actual day, destination shoots, family moments & personal portraits, graduation shoots, couple shoots, corporate shoots, and people photography of all genre. View their works here. With Adrian’s expertise, Luvescape has clinched several awards that make them the perfect and qualified team to work with for your wedding photos. With their rich experience in destination shoots, you get to capture romantic and dreamy scenes from around the world as your backdrop. Their decade of experience in the field of wedding photography allows you to preserve your promise of a lifetime through memories that are shot with proficiency and skill. To top it off, their package prices are reasonable, starting only $888* for destination pre-weddings. The team also does beautiful aerial videography for weddings and shoots. Submit your inquiry here. For wedding day and prewedding photography, videography and aerial films. Check out their works here. 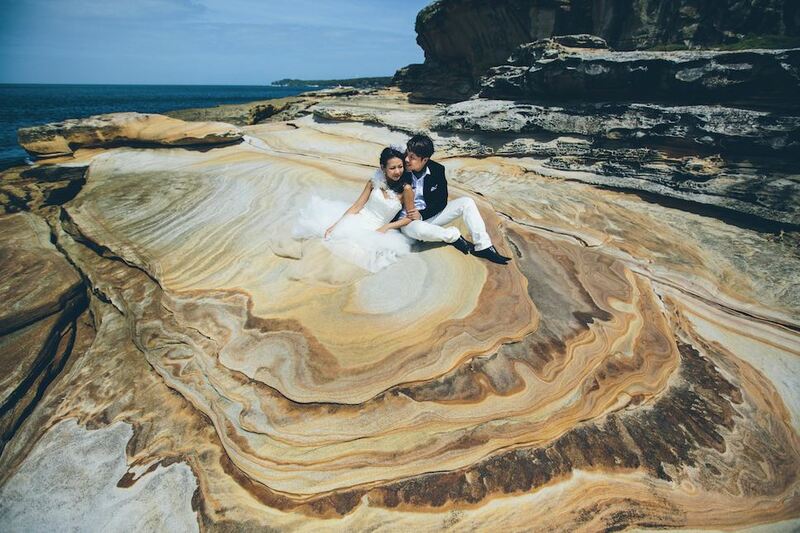 Bobby is well-known to be one of Singapore’s most popular wedding photographers. 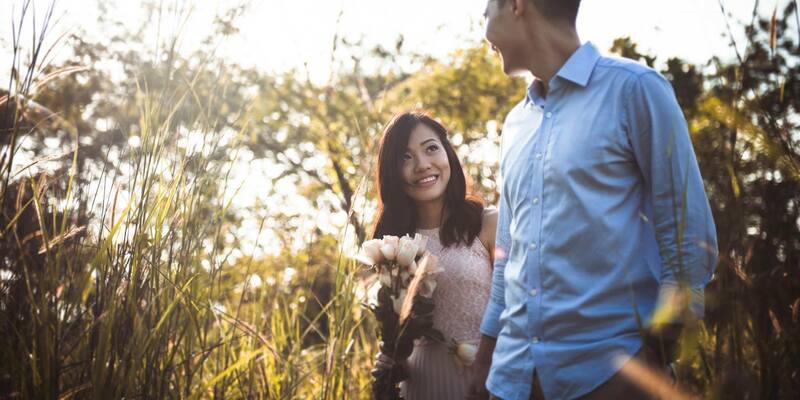 Approachable and very friendly, Bobby’s impressive shooting skills will ensure your wedding is in safe hands as takes picturesque wedding scenes with heartfelt emotion and amazing angles. For pre-wedding, actual-day, destination weddings, styled & casual shoots. View his works here. With his love for digital art and weddings, Fai along with his brilliant pool of artists, create beautiful masterpieces that exude love and joy the second that you lay your eyes upon their works. It’s astonishing to see how their group perfectly capture the best moments in weddings. Read our review of their services here. For your photography and cinematography needs. View their works here. Guan Hui & Slivia, a husband-and-wife team captures wedding moments with their signature artwork & beautiful calligraphy, all packaged in a nice wooden package. They focus on making their photos clean, sincere with a romantic flair. They make an amazing team and I love how they are super friendly! For pre-wedding, actual-day, family and newborn, maternity, solemnization, graduation, styled shoot, and practically any momentous event in life. View their works here. Famous for its Lovescapade wedding series, Multifolds takes pictures like it’s telling fairytale stories. Personalisation is their strong suit, as they believe every couple is unique and has their very own special love story. The best thing about Multifolds is that they are very versatile with their works and can accommodate to any of your preferred style. For engagement, pre-wedding, actual day and destination shoots. View their works here. I hope our list has helped you to choose the one photographer to help you capture your special moments!